Located just off the coast of northeast Florida, this barrier island boasts miles of beautiful beaches, abundant native wildlife, and pristine waters. 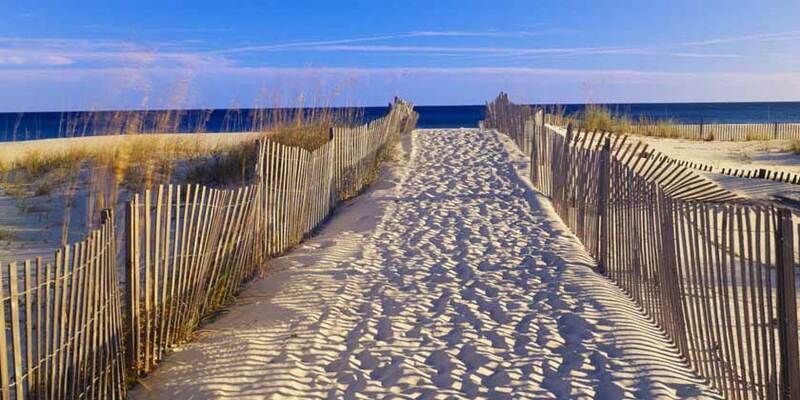 Abundant sunshine and mild temperatures make Amelia Island a comfortable place for a walk on the beach, charter fishing or golf all year long. Nature enthusiasts enjoy the island’s state parks and the manatees, sea turtles, bird and whales that live there. Downtown Fernandina Beach is a treasure trove of history with a 50-block historic district filled with delightful shops, wonderful dining, and friendly people.